Did you know what you wanted to be when you grew up? Ever since Melissa Joan Hart made video games about her annoying little brother on Clarissa Explains It All, I knew I wanted to be a software developer. I love that I get the chance to do that all week. Software development, not making games about Melissa Joan Hart’s brother. I’ve been writing software full-time for eleven years, working in technologies ranging from Java to PHP to Ruby to Objective-C. I’ve built many small and large web applications, including e-commerce systems, wikis, and intelligent search algorithms. I work anywhere between implementing and styling rich UIs back through building robust database schemas and web service client/server architectures. Engineering: Taking the craft of writing software seriously by applying principles that have been discovered over the decades, focusing on meeting needs, and writing code that will flex under the changes that come over time. Visibility: Helping all team members (developers, project managers, and clients) see at all times how a project is intended to proceed, how it’s actually proceeding, and what can be done to adjust to meet client goals. Tooling: Finding or creating solutions to boilerplate problems so teams can focus on solving the problems that add value for their clients, instead of reinventing the wheel. Sharing: Writing reusable code, externalizing it in packages, and open-sourcing it whenever possible. Training: Helping development teams better learn their craft, and helping them decide together how they want to operate as a team to increase effectiveness. Responsibility: Taking ownership for what I commit to, doing whatever I can to meet that commitment, and letting people know as soon as possible if I can’t. You can see a number of open-source libraries I’ve created at my personal GitHub account. 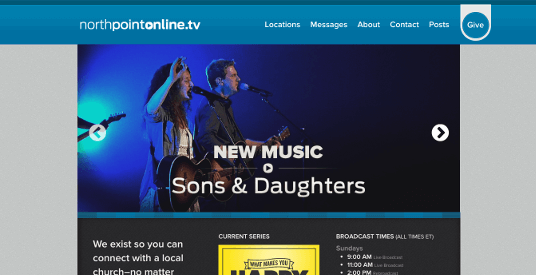 The video streaming platform for the largest church in America. 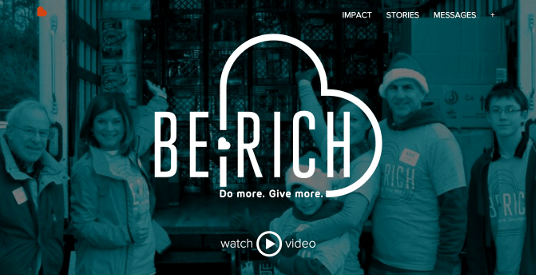 A charitable giving and serving campaign that raised over $4 million in one year. 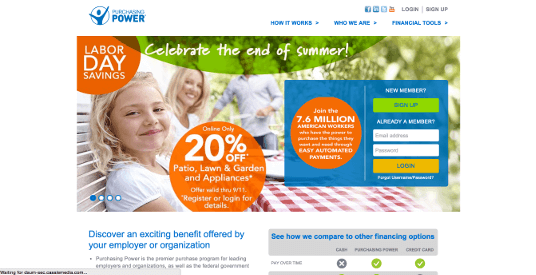 An ecommerce site that allows people to make purchases through payroll deduction instead of going into credit card debt. 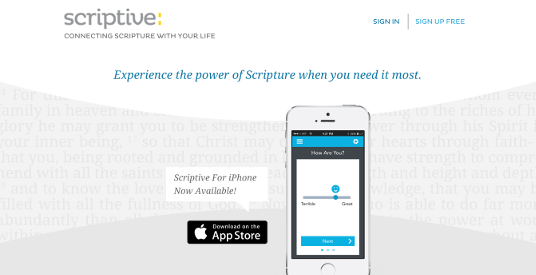 A web app and iPhone app for personalized Bible verse recommendations. 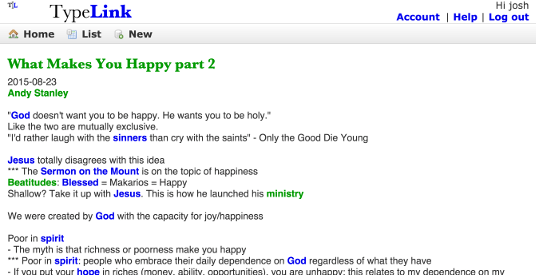 A personal wiki notepad web app and iOS app. 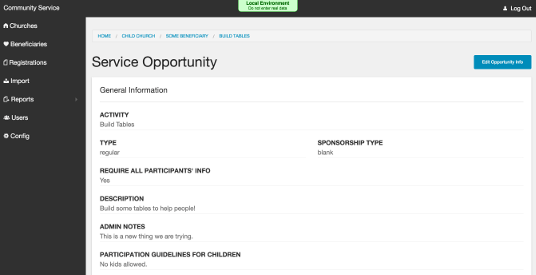 An open-source system for registering people for volunteering opportunities. I live in Atlanta, GA with my wife Jen, 4-year-old daughter Emily, and 2-year-old daughter Katherine. My biggest hobby is video gaming. You can often find me chasing Sephiroth, wrecking bandits, obeying Peter Dinklage, and using the Black Speech or my fus-ro-dah. Full-stack developer for sufficiently small definitions of stack. Work for Big Nerd Ranch. This site is a bit more serious; visit my Twitter account for sarcasm over 9000.